Rekha has been associated with Akshara Foundation since 2003. She is the Chairman of Accenture, India. She has moved on from being Managing Director, HR in Accenture and is now responsible for growing Accenture's business and strengthening the company's presence in communities across India. She is also a member of Accenture’s Global Corporate Citizenship Council. A gold medalist from the XLRI School of business and a member of the Board of Governors of XLRI, Rekha has over 24 years of industry experience. 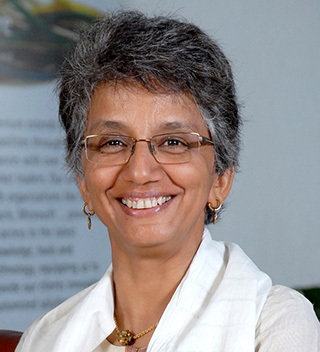 She is involved with many not for profits including as co-founder and trustee of Pratham Books. 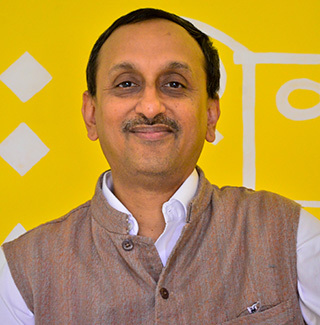 Dhirendra is CEO of Eduquity Career Technologies, a leading assessment services company and has been on Akshara Foundation’s Board of Trustees ever since its inception. The Commissioner, BBMP is an Ex–officio trustee of the Board. 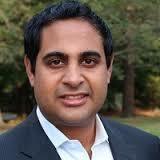 Nish Acharya is CEO of Citizence, a firm that consults with leading universities, governments, foundations and companies to assist them with innovation, entrepreneurship and philanthropic strategies. Mr. Acharya is currently leading a social enterprise investment fund for the Calvert Foundation, is a regular contributor to Forbes, and is a Senior Fellow with the Center for American Progress and Gateway House. Nish previously served as Director of Innovation & Entrepreneurship and Senior Advisor to the Secretary of Commerce for the Obama Administration, and as Executive Director of the Deshpande Foundation, a prominent American philanthropy focused on innovation, entrepreneurship and scalability around the world. Rajiv Khaitan is a Senior Partner of Khaitan & Co LLP, Advocates. Mr. Khaitan leads the corporate and commercial law practice of Khaitan & Co at Bengaluru. He has over 30 years of experience in general legal practice with focus on business laws. He has vast experience and is specialised in corporate, tax, contracts, real estate and intellectual property laws. He has advised a broad range of clients including foreign and Indian corporates, investment banks, venture capital funds, private equity funds. He has considerable experience in all kinds of real estate transactions and in advising several promoters and HNIs in planning investment holding structures, succession planning and assisting in estate planning, structuring of estates and drafting of trust deeds, wills, family arrangements and partitions. 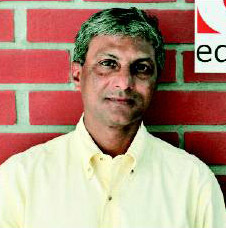 He holds a Bachelor of Commerce degree and LLB degree from the Calcutta University. He serves as an Independent Director on the Board of a few listed companies - Onmobile Global Limited and Himatsingka Seide Limited and on a few unlisted Companies - EFD Induction Private Limited, ABC Consolidated Pvt. Ltd, Himatsingka Wovens Pvt. Ltd, Bharat Fritz Werner Ltd and Himatsingka Holdings NA Inc. He is a member of the Rotary Club of Bangalore Midtown and volunteers with Indian Software Product Industry Round Table - iSpirt and is a part of their List in India Stay in India think tank. 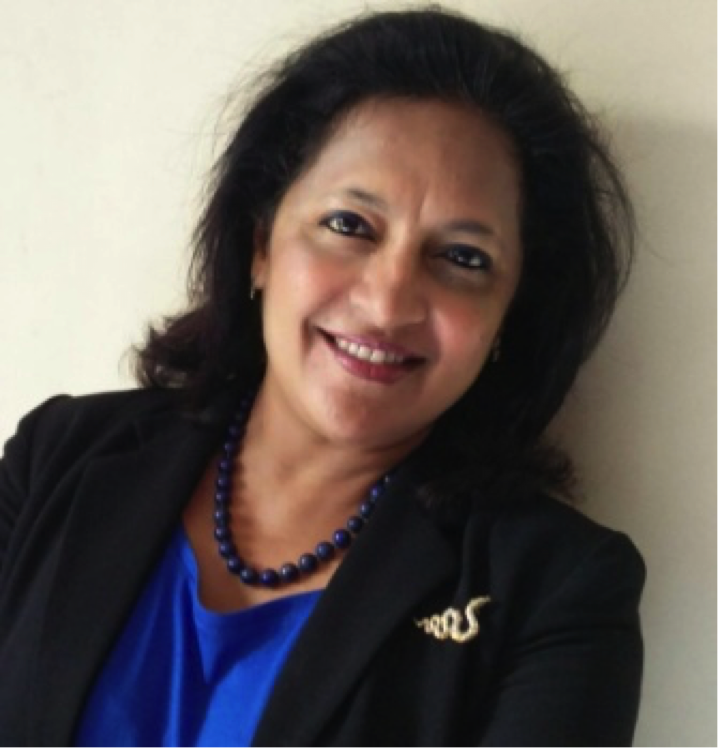 Priya Chetty-Rajagopal is Managing Partner of newly launched Multiversal Advisory, focused on a unique model of Leadership & Business Consulting. She has been a visible business person with over three decades in companies like Diners Club, DBS, Stanton Chase/RGF (later acquired by Recruit Inc). 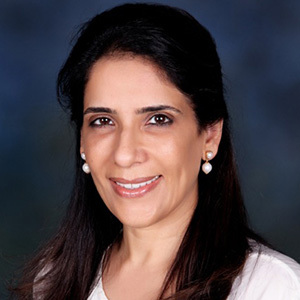 In addition to being a successful CXO Search Consultant & Headhunter, Priya has held leadership positions with several industry bodies like the Indo American Chamber of Commerce & CII, in addition to AESC -APAC & currently serves on the Governing Body of TiE, Civilia/CommonPurpose as well as the Chevening Association. Specifically focused on diversity/inclusion and women’s leadership, she has worked extensively in this area. A Chevening Scholar, columnist, TedX speaker and a leader in several city-civic issues, she is passionate about her city Bangalore, Heritage, Animal Welfare and has led & continues to lead several campaigns and advocacy measures. Priya is a strong believer in the ability to occupy multiple universes to be truly a complete person.